Is Using Food Coloring on Your Hair a Good Idea? Don't get us wrong—great beauty hacks are our lifeblood, especially when they're of the thrifty DIY variety. But we also know that for every brilliant tip the internet has given us, there are dozens of duds. So when we saw recently that people are using food coloring to tone and de-brass their blonde strands, it admittedly made us clutch our proverbial pearls. This surely falls under the #PinterestFail category, no? Not at first sight, at least. If we were going strictly by the before and after pictures, we'd say the hack is genius. Many a beauty blogger swears by this toning rinse recipe—two cups of vinegar with 10 to 15 drops of blue and red (or just purple) food coloring—to counteract undesirable yellow tones in their blonde hair, and the photos seem to be evidence to its efficacy. Still, our inner skeptic decided it was time to take this to the ultimate judge: a professional hairstylist. Somewhat unsurprisingly, Redken stylist Fatima Sheikh of New York's Cutler Salon doesn't exactly recommend this method as a way to tone hair. Aside from the kind of obvious fact that putting food coloring in your hair is a very easy way to ruin an expensive dye job (watered down or not, you never know), soaking your locks in vinegar is a less practical (and much smellier) method of diminishing brassiness than using a product that's specifically formulated to do so. "Theoretically, it could work, but it's not the greatest idea," she says. While acidic vinegar actually is a really great and thrifty way to seal the hair's cuticle, lock in moisture, and boost shine in a pinch, a proper dosage would maybe be a mist—not a soak. "Overdoing anything when it comes to hair, skin, or nails causes a reaction to restore balance," Sheikh says. "Plus, with so many restorative masks on the market, it hardly seems worthwhile to soak your locks in stinky vinegar." She's right: Speaking from experience, it takes at least a few vigorous shampoos to completely nix that smell. What about the appeal of using pantry items? Or the fact that this method only uses two ingredients? Sheikh can actually do you one better: Her go-to method for preserving her own highlights is just plain coconut oil. "One of the little-known benefits is that it's antibacterial, which will help with balancing my scalp health as well as keeping the ends soft," she says. And if you're past the point of prevention and have already spotted some telltale yellow dullness, we've got you covered—all the products below are specially formulated to restore the blonde of your dreams, and they tout an array of clean, plant-based ingredients to boot. 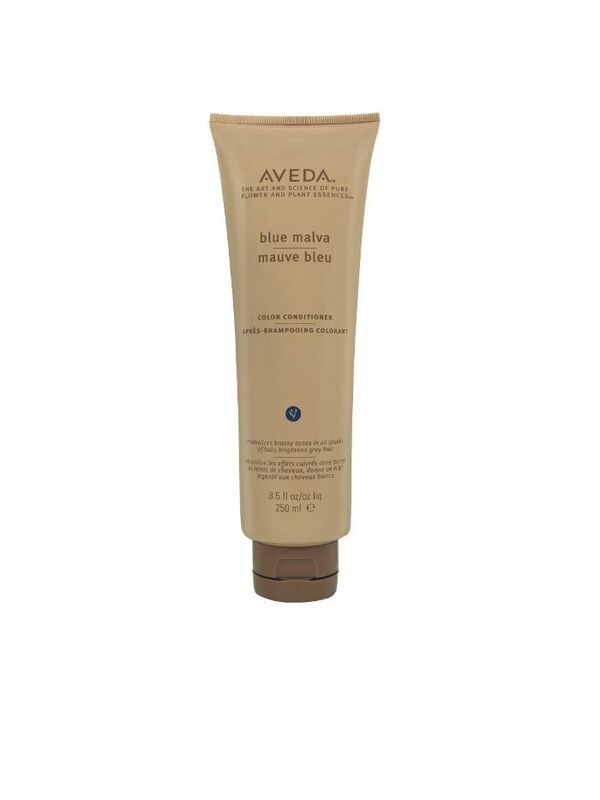 Allow your locks to depart from dullness with this conditioner, which neutralizes brassy blonde tones. It contains blue Malva to amplify its brightening effect. 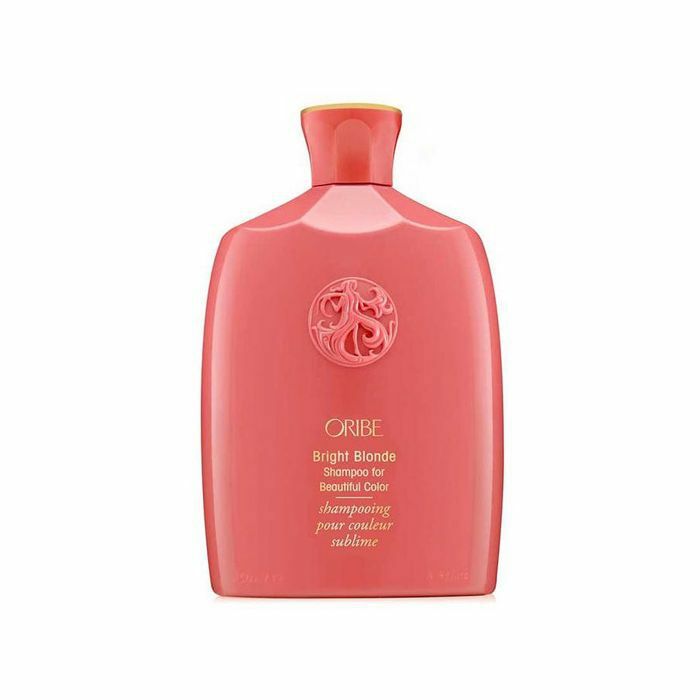 This cruelty-free shampoo has wild cherry bark extract, which revitalizes the tone and texture of color-treated hair. 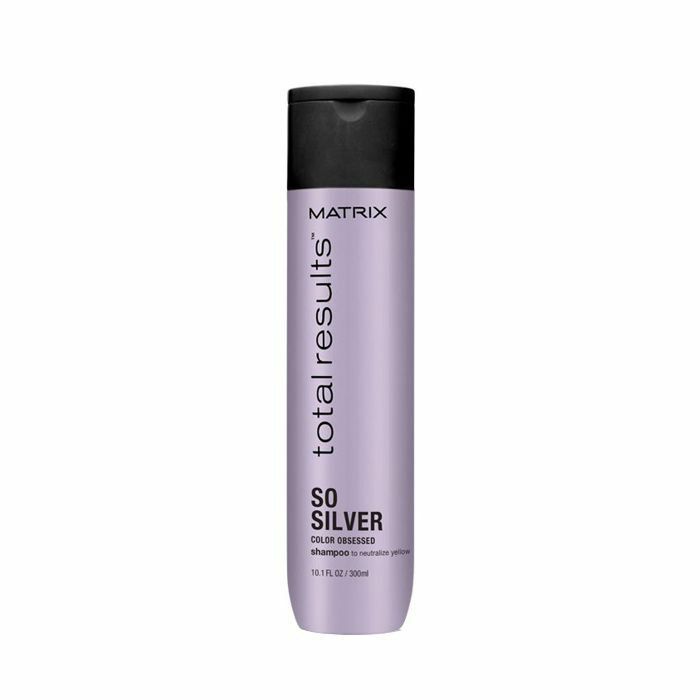 Say goodbye to unwanted brassiness with this silver shampoo that will layer your hair in a luminous veil of shine—for only $13. 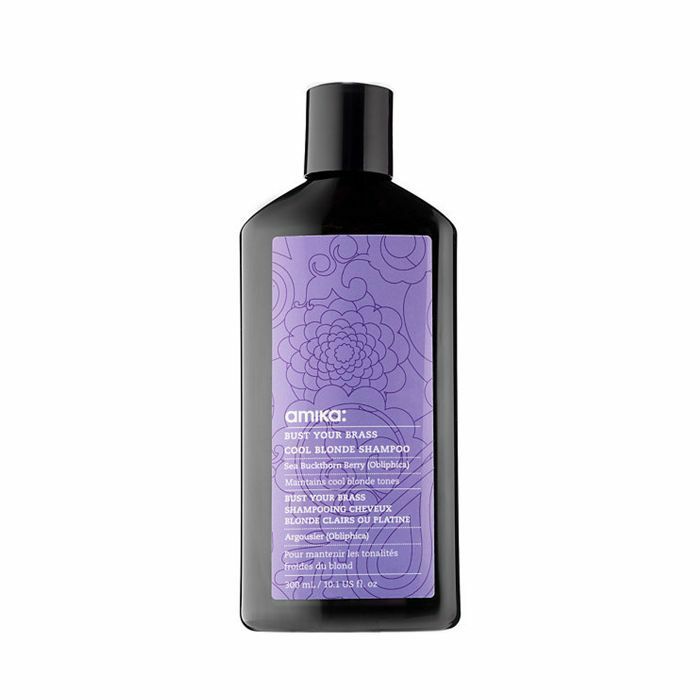 Keep your locks lustrous with this shade-neutralizing shampoo made with pure violet pigment and reflective pearl to reverse brassiness and amplify your color. 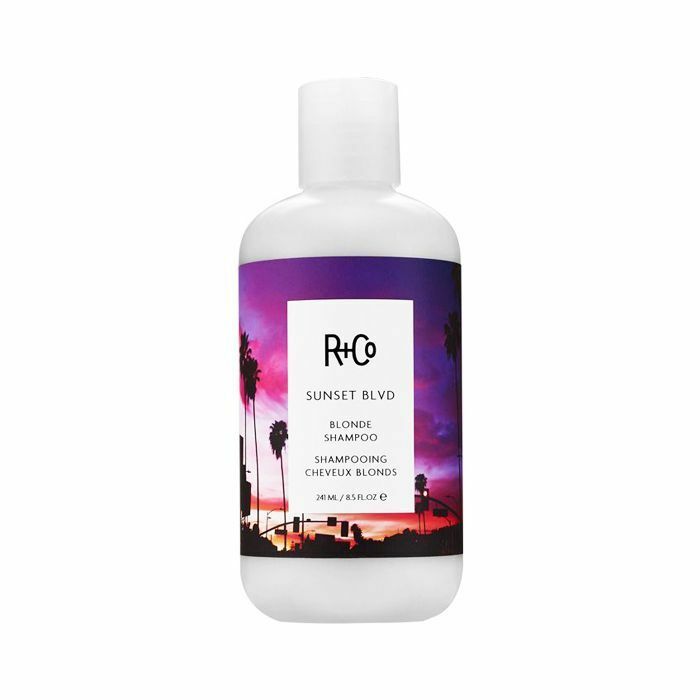 Your hair will look as magnificent as the sunset if you soak your color with loads of this shampoo. 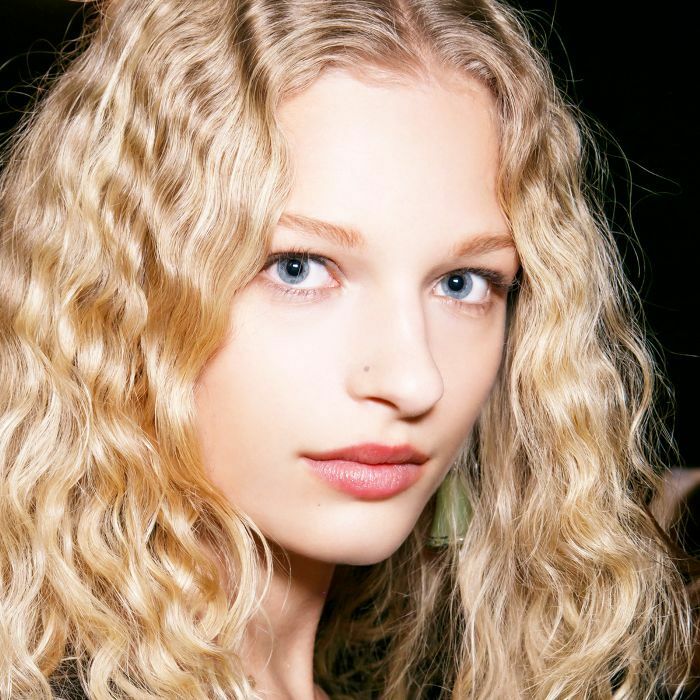 It sheds brassy tones and illuminates color. 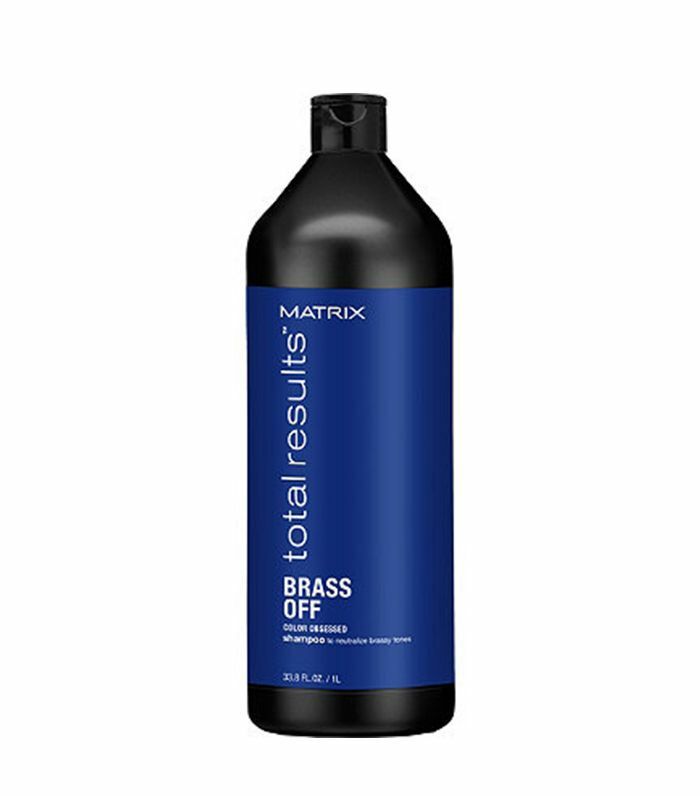 This brass-fighting shampoo is full of blue-violet pigments to promote coolness on your colored strands. In short, fight the urge to put food coloring or vinegar in your hair, and use one of these safe alternatives instead. 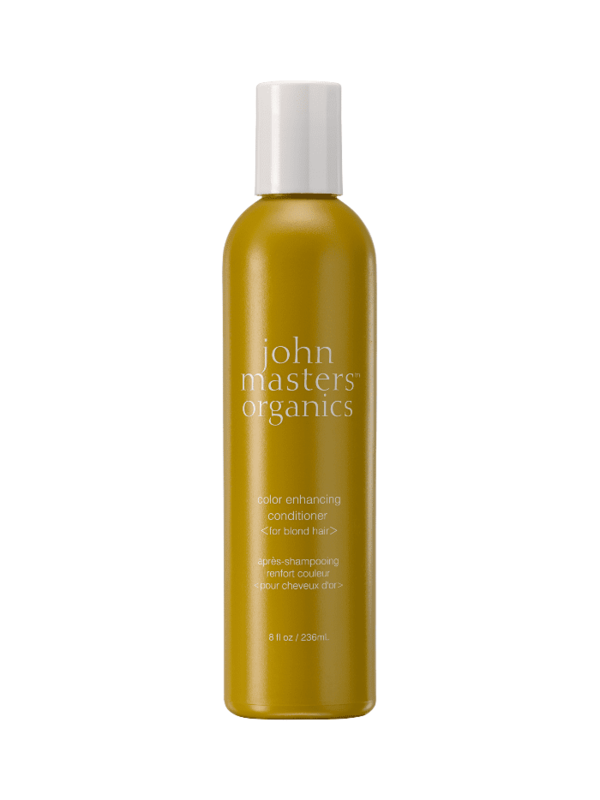 Made with Moringa seed extract, this conditioner protects your hair from pollutants and will also restore your strands back to their best blonde after a few uses. 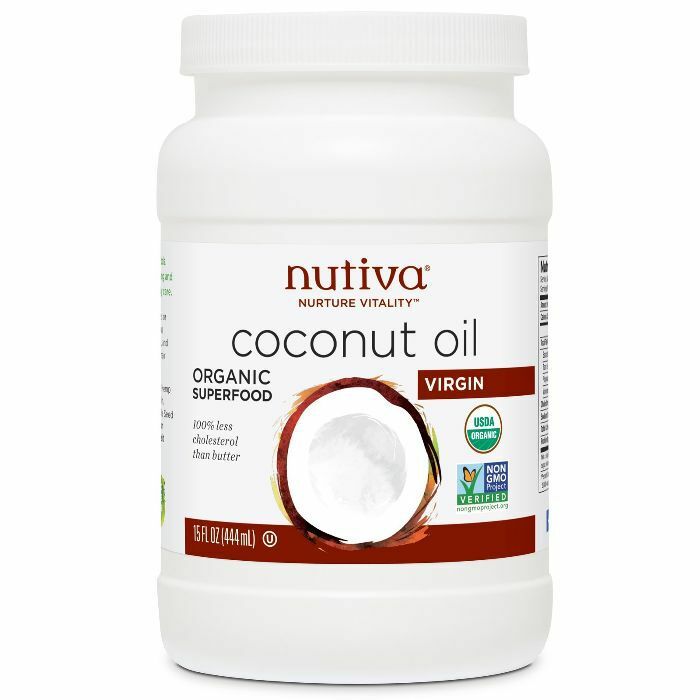 This moisturizing mask is blended with almond butter and buriti oil, so your locks will feel (and look) extra hydrated. 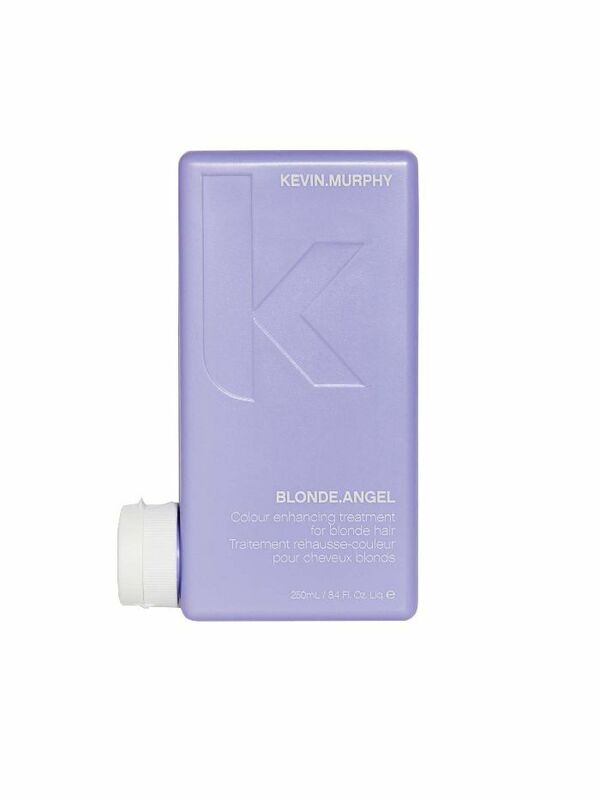 It's made specifically to enhance blondes with natural color. 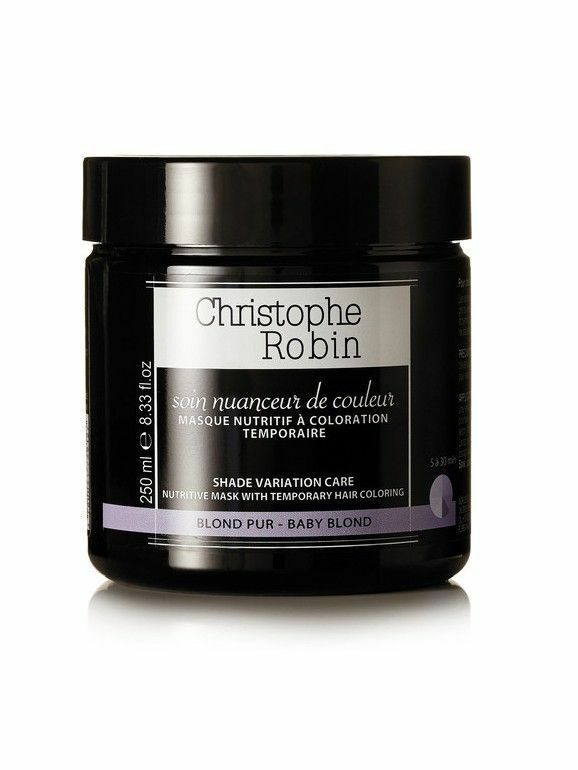 Restore your blonde roots with this lavender-infused treatment that'll deliver shine and color. The worst is when the sun turns blonde roots yellow. 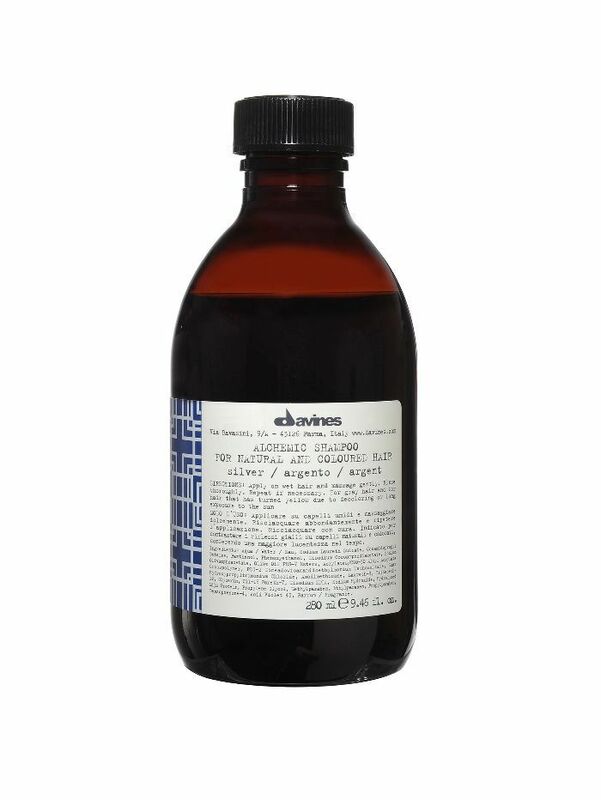 Balance sun exposure with this silver shampoo made for platinum and cool-toned blondes.